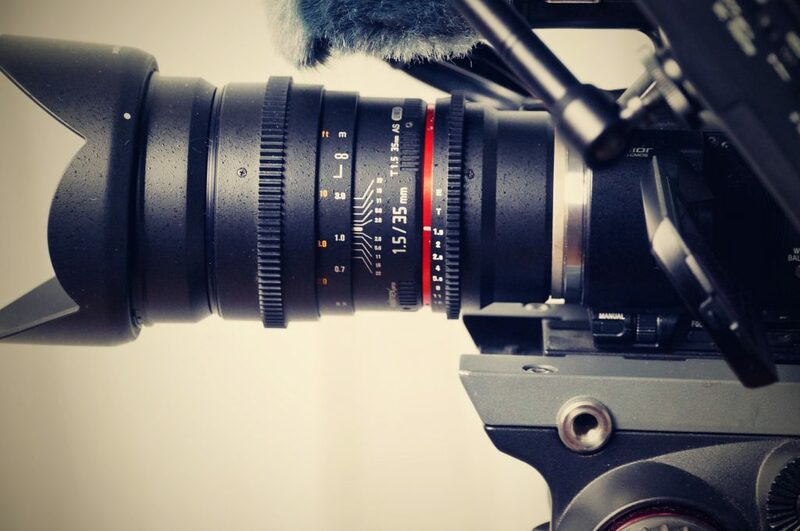 Our video production retainers are perfect for companies that need continual professional video production services. What is a Video Retainer? A video retainer is an agreement between your business and us that allows you access to predetermined hours or a predetermined number of videos at a discounted rate. A video retainer gives you first rights to our wide range of professional creative services as you need it. Aside from a discounted rate, there are several other benefits to a retainer. Save time and develop better content by working with a production company that already understands your brand and core values. You also have priority access and will not need to worry about scheduling.